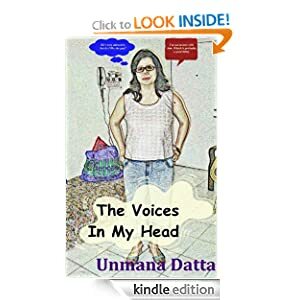 So if you wanted to read (or reread) the story but clicking through all the links is too much of a pain, The Voices in My Head is now a Kindle book. Share the link with friends if you read the book and like it! I'm not taking down the story from this blog, so if you prefer to read it for free, go ahead!